MILD SWEET FLAVOR. DELICATE WHITE FLAKES. 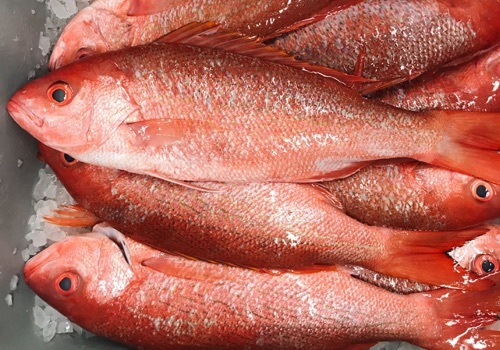 Vermilion snapper are a brilliant shade of red. 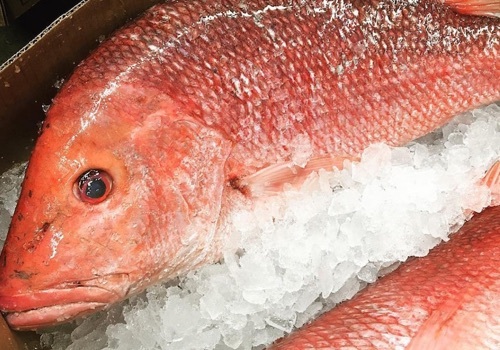 They spend their lives schooling on the seafloor eating shrimp, crabs, and small fish. 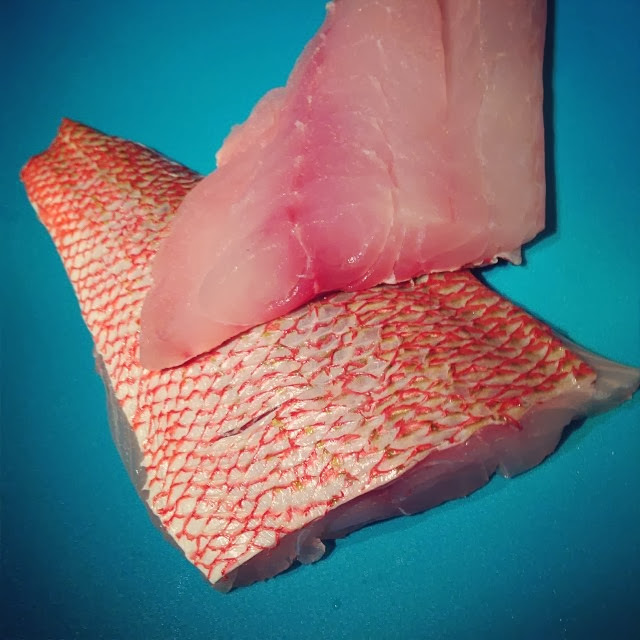 Think of them as a smaller cousin to Red Snapper. 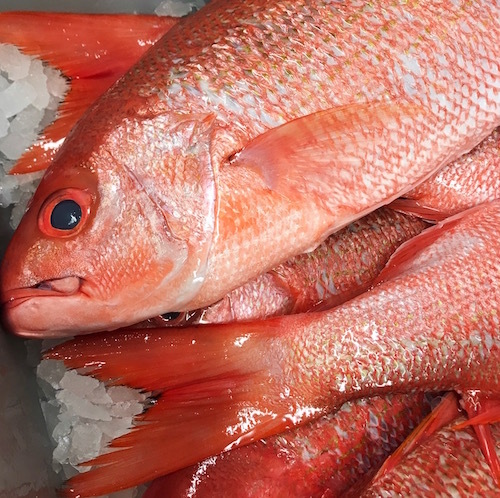 Vermilion snapper have a mild and slightly sweet flavor. 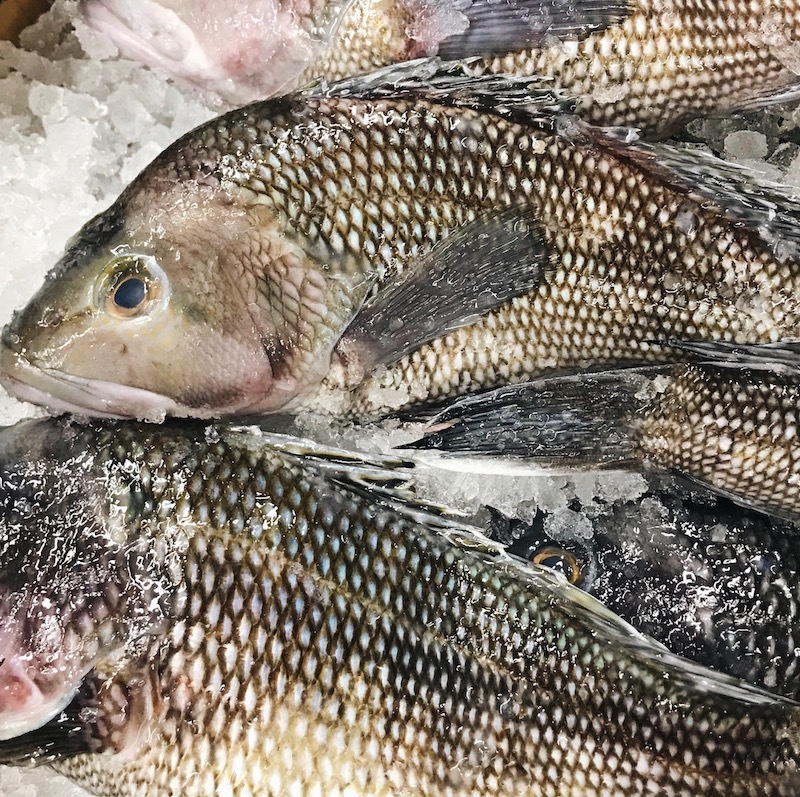 The fish pairs well with flavors like cilantro, ginger, and soy sauce. 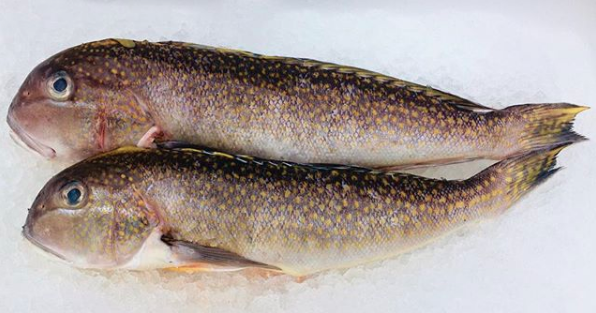 Recipes calling for steamed, sauteed, and baked are favorable for this fish.